British Airways turmoil, Brexit woes and Dreamliner orders; our weekly aviation news round up. A female pilot from Afghanistan is set to fly around the world in hope of promoting aviation education for women. 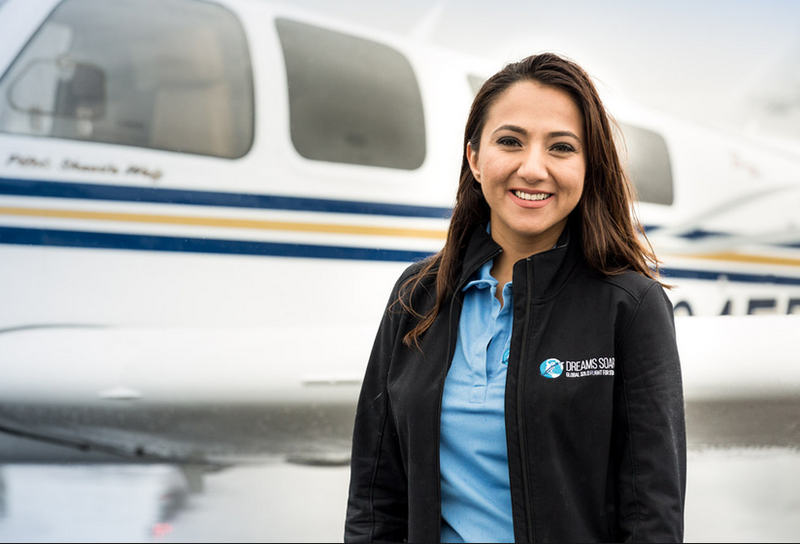 Shaesta Waiz is the first certified civilian female pilot from the country, and has begun her solo journey from Daytona Beach International Airport in a single-engine plane. 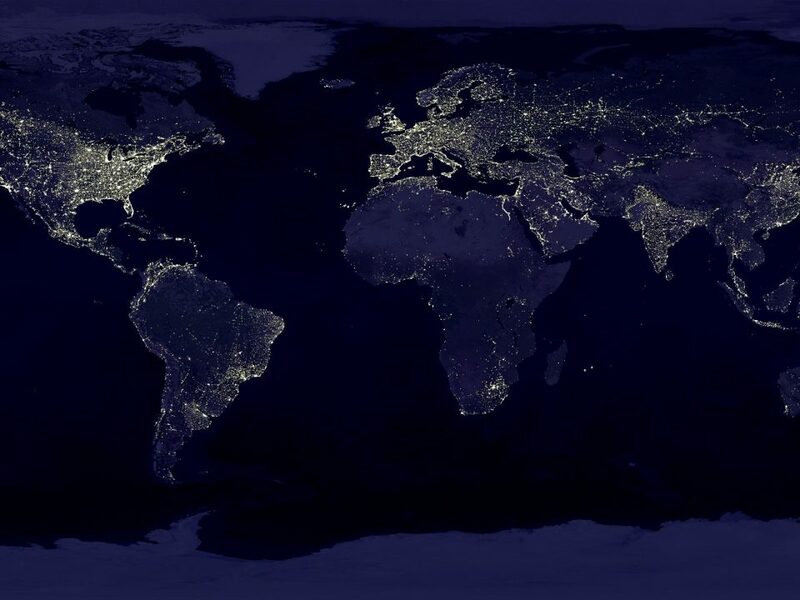 The journey will last around 90 days and cover 25,000 miles. It will also make Shaesta the youngest woman to fly around the world and the first Afghan woman to do so solo. ARTICLE: Female pilot attempting to circle globe, inspire aviation careers, departs Daytona Beach. King Willem-Alexander, the King of Holland, has revealed that for more than two decades he had been working twice a month as co-pilot. 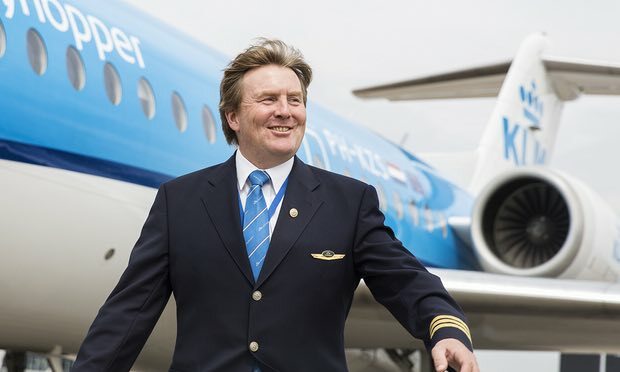 He took up the part-time job as a hobby alongside his royal duties and recently ended his role as a regular “guest pilot” after 21 years on KLM’s fleet of Fokker 70 planes and before that on Dutch carrier Martinair. He called the job a “hobby” that lets him leave his royal duties on the ground and fully focus on something else. 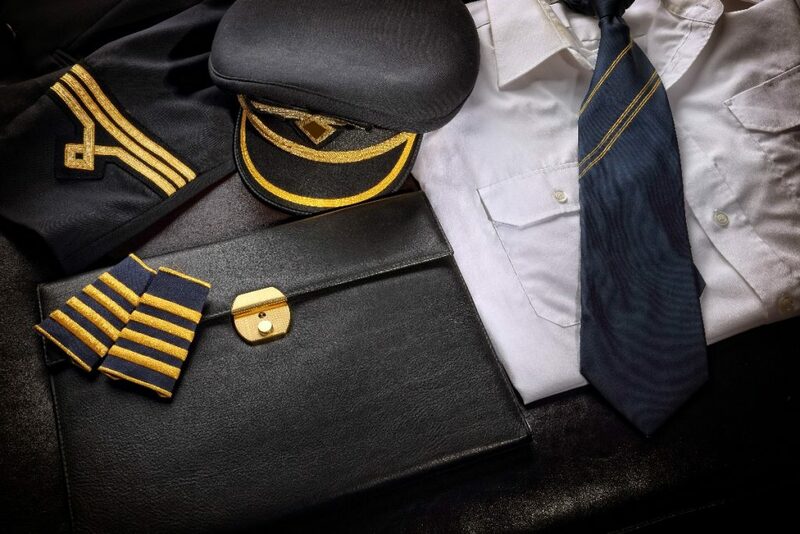 Brandon Mitchener, the new CEO of the European Business Aviation Association has given three reasons why he predicts an upturn in fortunes for the European aviation industry. Mitchner says that the removal of political uncertainty in France, the strengthening of the euro and rising stock markets will all be good news for Europe. 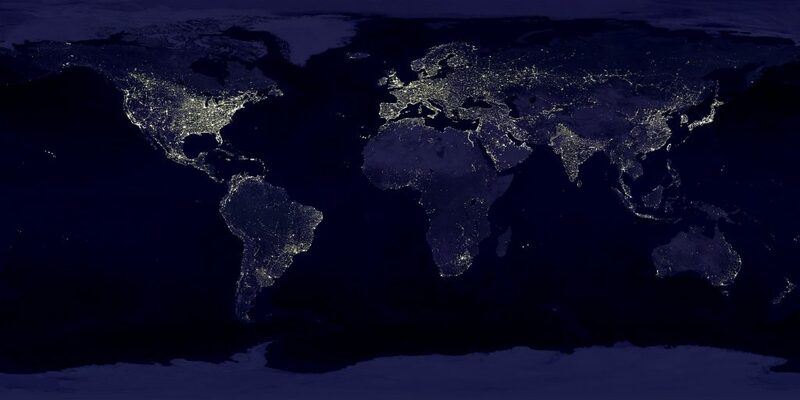 He predicts the territory to be “the next region to recover” following six months of steady growth in traffic numbers, adding that to new aircraft, technologies and business models. 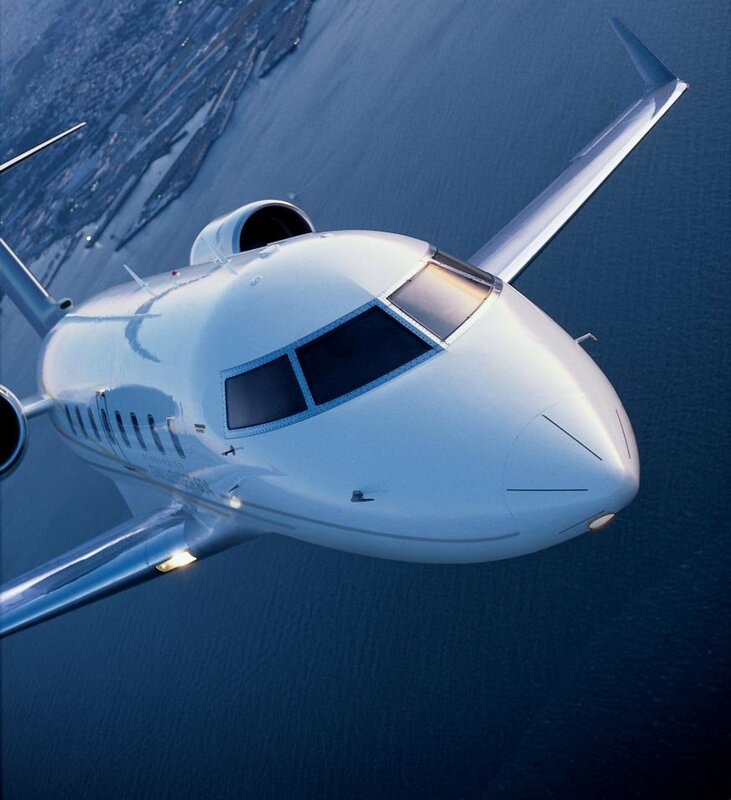 There is also said to be a growing appetite in America for European aircraft. 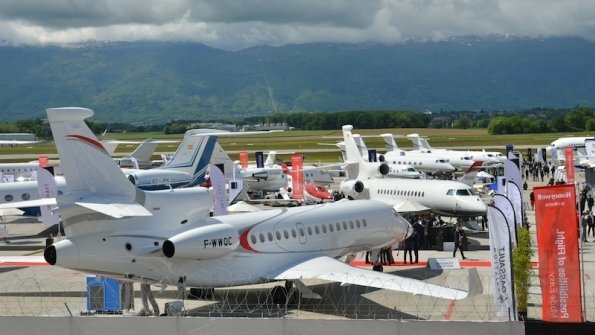 Article: Will Europe’s business aviation stir at last? Nextant Aerospace has launched a cockpit upgrade program for the large-cabin Bombardier Challenger 604 jets. The company believes that the cockpit design is in need of modernization and that now is the time ahead of 2020 air traffic regulatory changes. The aircraft will become the third aircraft program to have the Pro Line Fusion aftermarket upgrade as an option and includes three large-format displays, touch-interactive maps, real-time onboard weather radar overlays, obstacles and many more features. The upgrade price will start at around $600,000 and further developments to the cabin design and experience are expected soon.